The Grammy’s will honor Jay-Z at the 2018 awards show that will be held in New York for the first time in fifteen years. 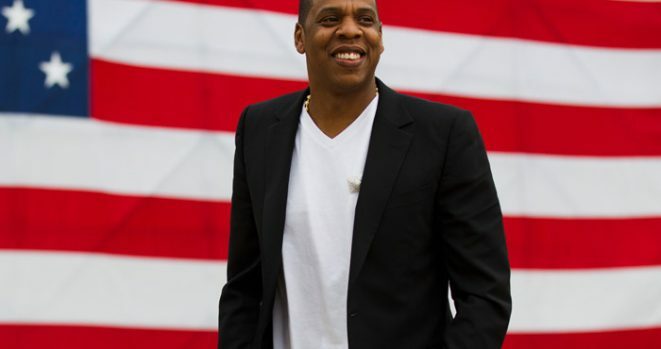 Shawn Carter is being honored with the Salute to Industry Icons Award. The award ceremony is held January 27, 2018 at the Sheraton New York Times Square the day before the actual televised event.